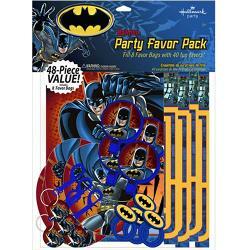 Nothing can make your kids more happy than having a themed birthday party. 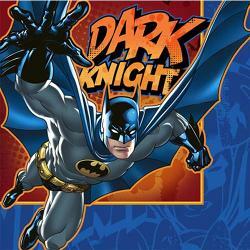 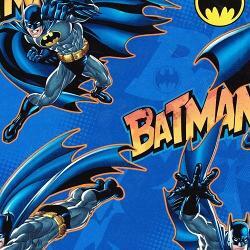 Batman is a movie that is liked not just by kids but many adults too. 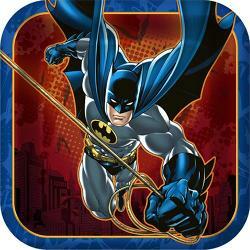 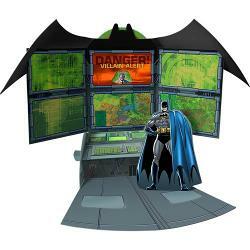 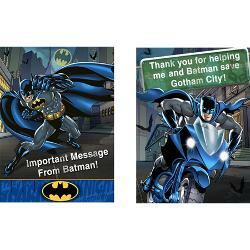 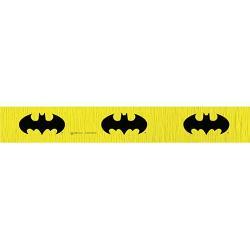 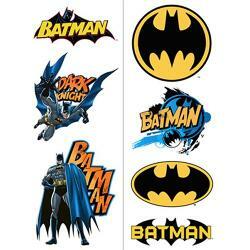 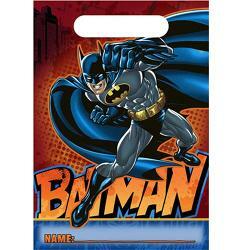 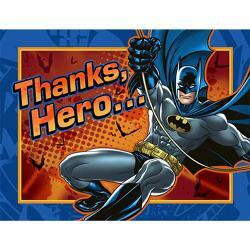 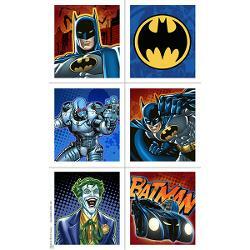 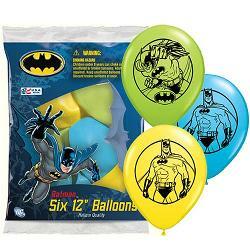 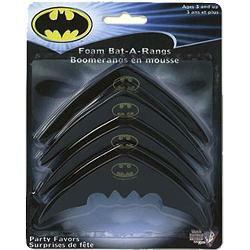 It is a great idea to have a Batman themed party with cheap Batman party supplies. 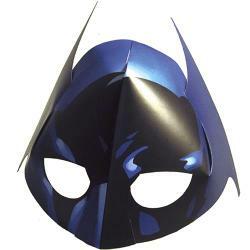 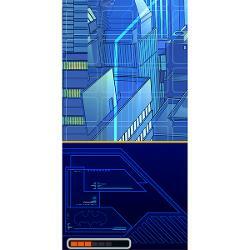 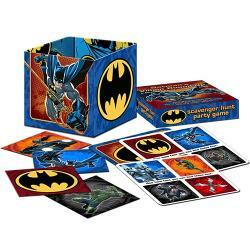 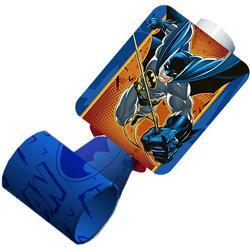 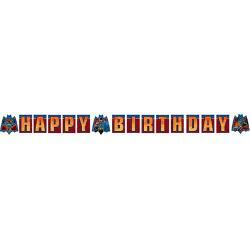 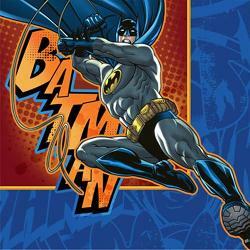 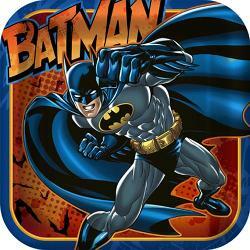 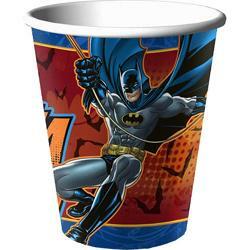 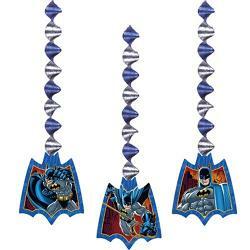 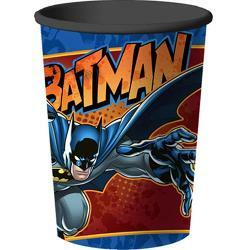 At Factorydirectparty.com, you can find all sorts of Batman birthday party supplies that include dinner & beverage plates, plastic and disposable tablecloths & skirts, napkins, party favor packs and a lot more.